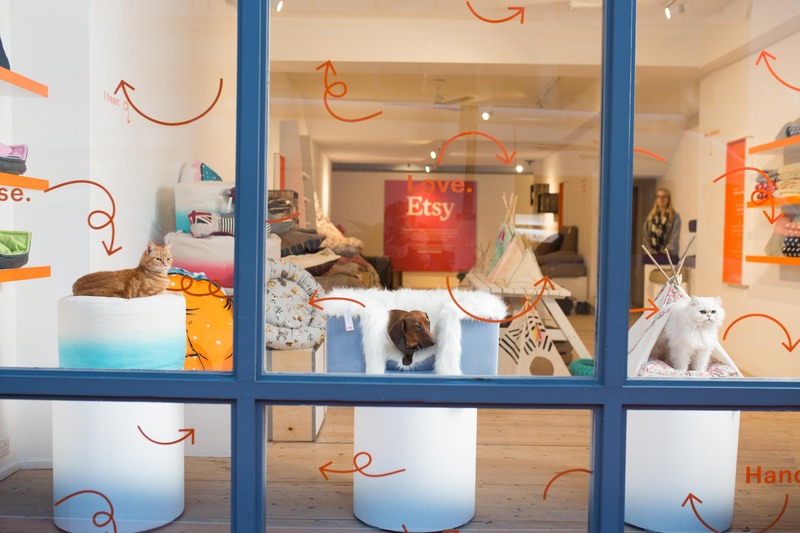 Etsy wanted to promote and highlight their online offerings by celebrating the little differences that make people unique. 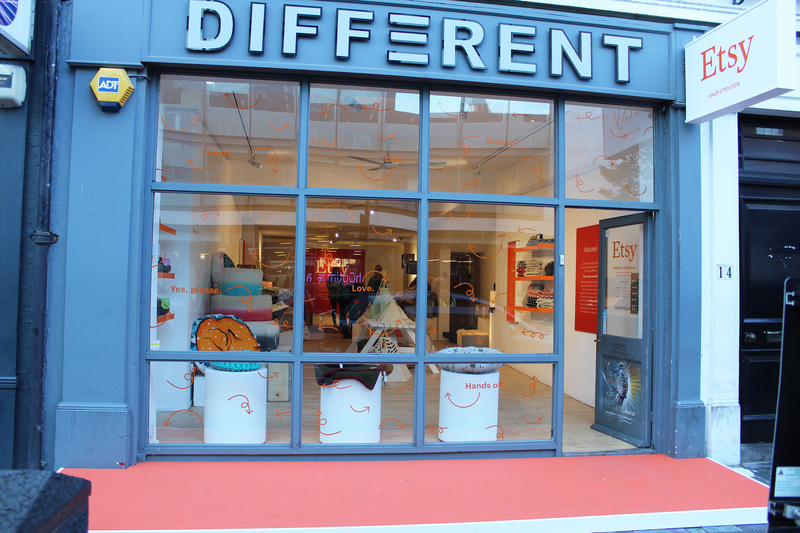 Part of a global campaign – Difference Makes Us – a pop up shop was created off Tottenham Court Road and opened for four days. 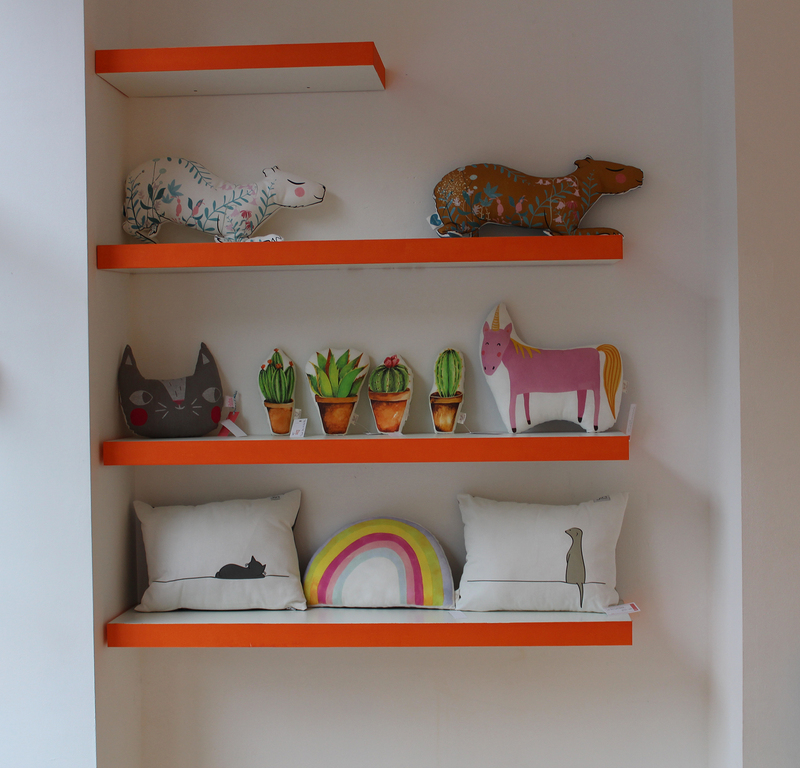 The shop showcased 100 unique designs each day, from designers across the UK. 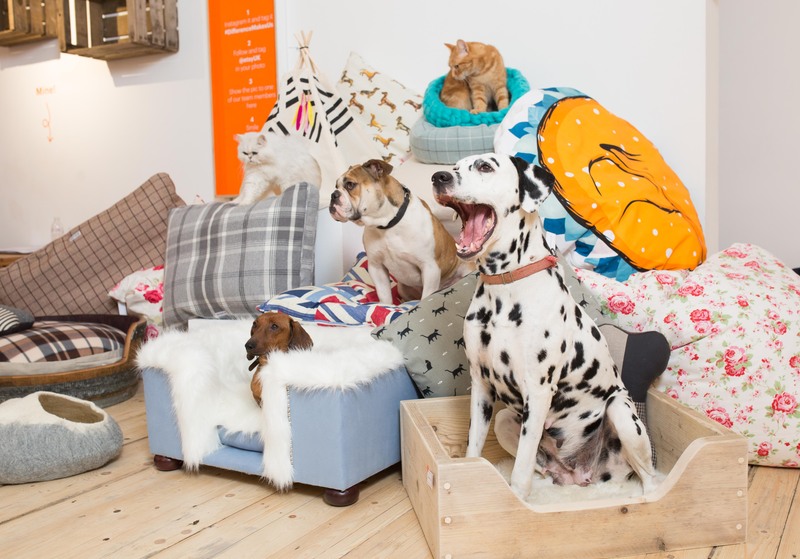 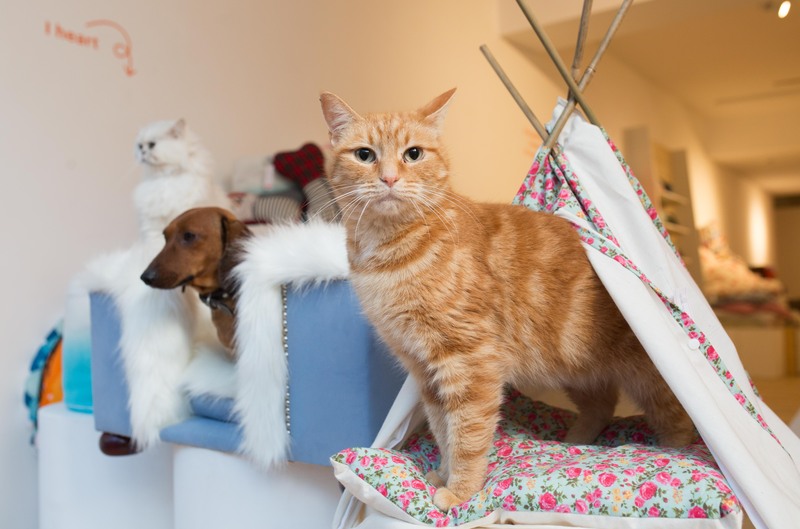 The first day featured pet beds, followed by clocks, mugs and cushions on the final day. 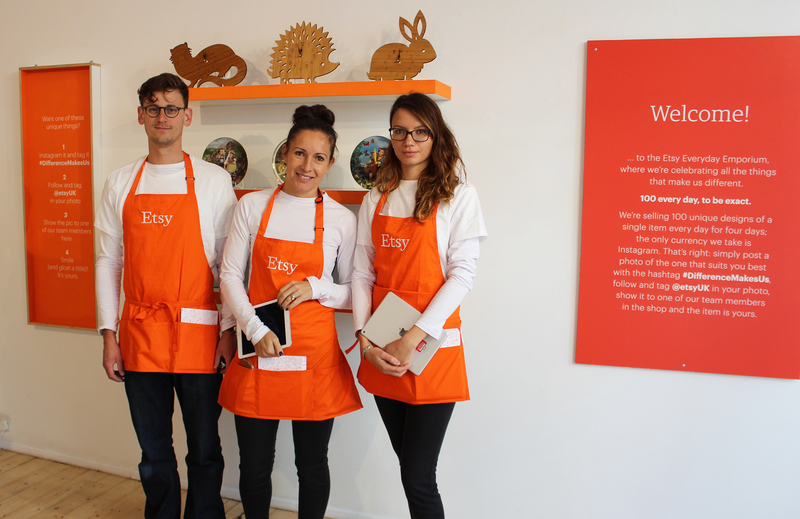 Customers ‘bought’ products by sharing a photo on Instagram and following and tagging @EtsyUK in the photo and using the hashtag #DifferenceMakesUs.